I may not be of the heritage, but I enjoy Mexican food and Mexican culture a lot. 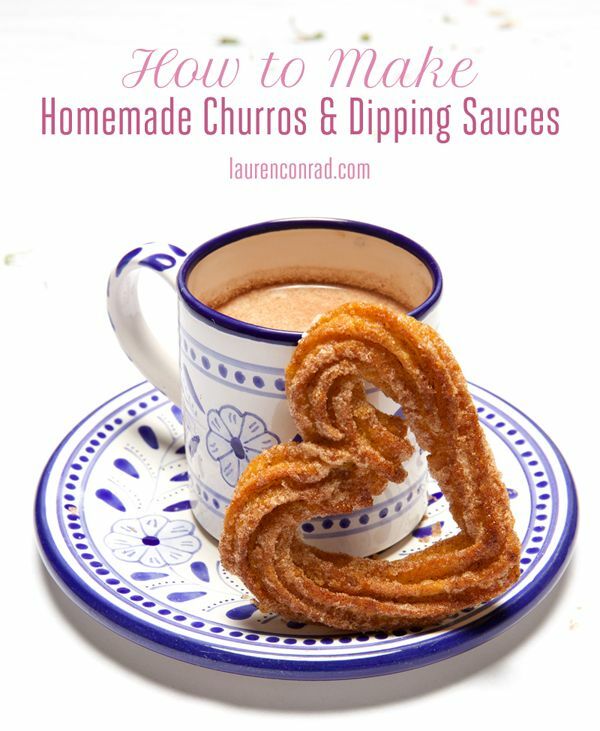 This year I am excited to throw a Cinco De Mayo Party and this is the site I am starting some of my delicious recipes from. Lady Behind The Curtain has a whole list of these party worthy foods. 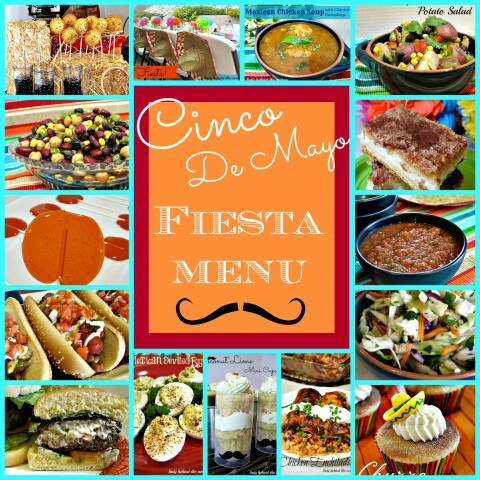 Everything from Salsa, to great ideas for party decorating. Go check it out and have a margarita for me! May is a long ways away but I couldn’t wait to share theses cookies! 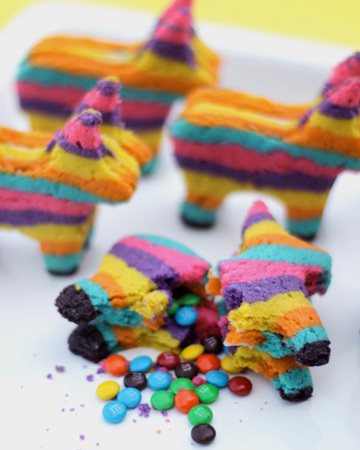 Cinco de Mayo Pinata Cookies are such a creative idea. They are as delicious as they are cute.